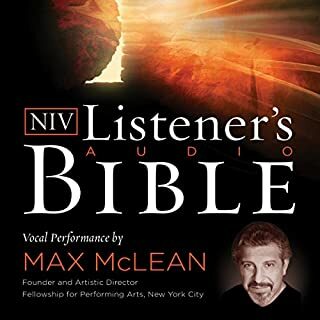 Read in a single voice with subtle background music, Max McLean's skillful, engaging, but never overdramatized style will bring God's word to life during your personal and family devotion times, group Bible study, or weekday commute. Listen just six minutes a day to hear the New Testament twice a year. Max McLean's skillful narration will help you understand, memorize, and enjoy God's word. 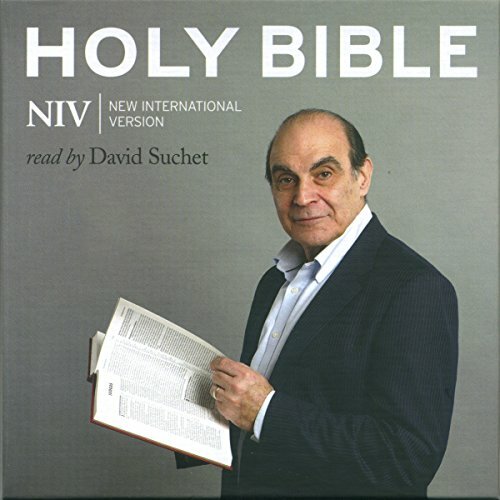 Over the years I have been exploring different audio bibles, and for me David Suchet's rendering is by far the best. Very well read, with excellent inflection, and pace of reading. He also adjusts his pace of reading where appropriate. The one sad thing is the non-existence of navigation. The organization of the recording is into a random number of 13 volumes, consisting of many dozen chapters. 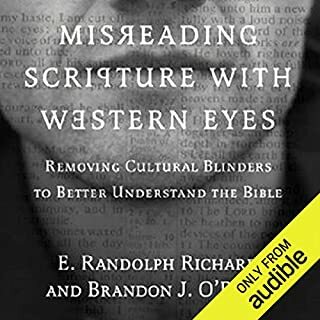 No consideration for the organization of the Bible, and no display of the Bible book names and chapters. If you know your Bible well, you can manage it. If you don't, you'll have a very hard time finding a specific chapter in a specific book. best modern translation. 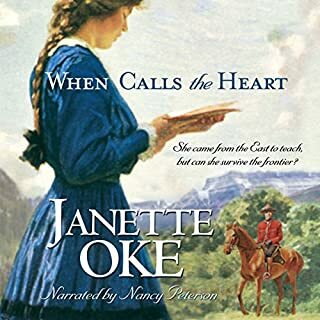 very good voice and very good reading. 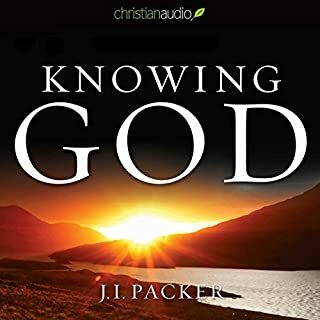 I recommend this to all looking for a audible bible. would be 5 stars if the chapters in the table of contents actually corresponded with the chapters of the the original text. otherwise great. I agree with Hans Dekker. For a professional company where they put out thousands of books with chapter definition, this is truly sad. Please re-issue with Chapter definitions! This book is MORE than worth it and difficult to navigate otherwise. Great Performance - Terrible Navigation! I love David Suchet’s reading! Five-star performance. But the navigation is almost unbearable without chapter titles. This should not have happened with a thousand-plus page book like the Bible. Audible, please fix and re-release! I love this audio Bible. David Suchet did an exceptional excellent work or narrating and bringing the Word of God to life. I listen to it daily and his voice and God's Word have helped me sleep on many a restless or sleepless night. I can not higly recommend it enough. The Psalms and Revelation are my most favorite to listen to. This will be your most valuable purchase ever! Listening to David Suchet is amazing!!! I'm so impressed not only by the audio quality but also by David Suchet and his ability to bring the scriptures to life. What a great listen. Poorly organized. List of parts and chapters. Here is the breakdown of each part to make navigation a bit easier (although it would have been nice if this had been organized in an intuitive way, so that a cheat-sheet wasn't necessary). The Audible parts/chapters are on the left, and the corresponding Bible books/chapters on the right. Hope this helps other frustrated listeners. 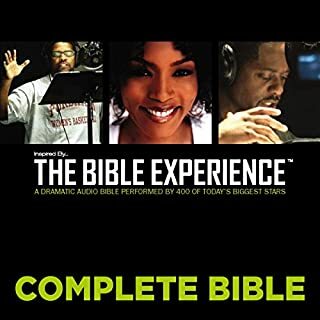 What did you like best about Complete NIV Audio Bible? What did you like least? David Suchet is the PERFECT person to read the bible. He is not overally dramatic, but at the same time he puts all the punctuation in the right place. 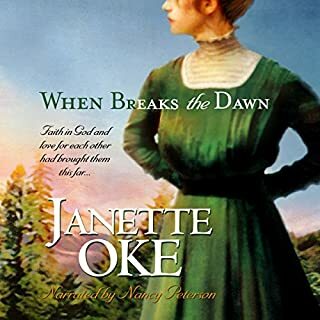 However, since the book does not come with any sort of table of contents, finding a particular book or verse is time consuming and requires many "guesses." 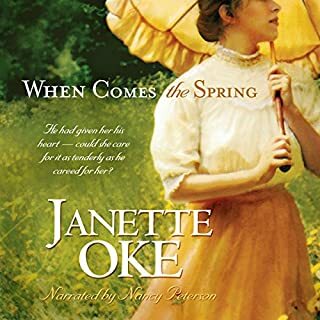 It is very frustrating, because I purchased the audible version to save time! Please update with a way to find specific scripture! David Suchet's reading is outstanding! I really enjoy listening to it. I recommend purchasing it for the narration. I do find that the organization and navigation is awkward. There is not a Table-of-Contents format which allows the reader to quickly find a book and chapter. 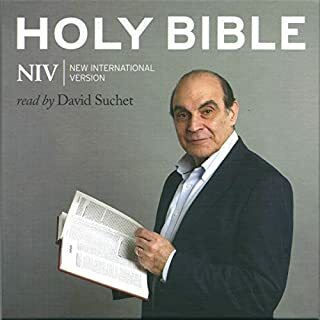 Yes, this voice-only reading of the entire Bible by David Suchet is easy to understand and his voice is soothing. It is a pleasant way to listen to the Bible and I found it better than the dramatic versions with music backgrounds. Jesus who made the ultimate sacrifice for all of us. Have you listened to any of David Suchet’s other performances before? How does this one compare? yes, this is not a performance. It is a reading and very well done. no. This is a book for many sittings. Organized by 100 chapters, I have no idea where I am at in the book or how to find any specific passage. Very frustrating. Beautifully narrated though. First rate. David Suchet is excellent. 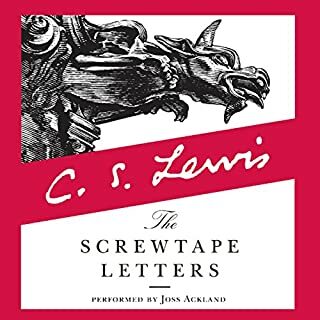 His reading of the Bible is peaceful and energizing. I have had a lot of trouble listening to the Bible before... But now, I don't want to stop listening! 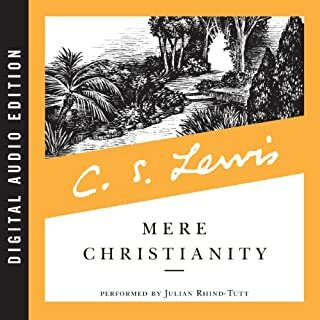 By far, this is the best audio version of the Bible I have ever heard. Highly recommend! 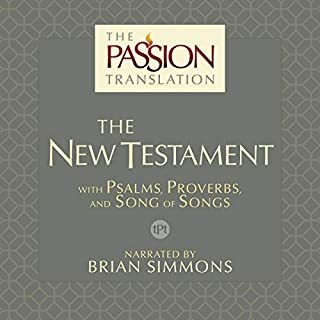 As the heading indicates, this audio bible is preformed expertly and as someone who has listened to a lot of different reader renditions of the bible, this is by far, my favourite. No Reference Guide - Ouch! 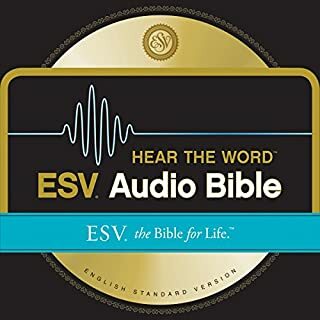 What made the experience of listening to Complete NIV Audio Bible the most enjoyable? David Suchet has a magical presence ideally suited for reading this treasured work aloud. This is a wonderful edition to treasure. However, one cannot easily look up an individual passage or author because there is no reference guide at all. 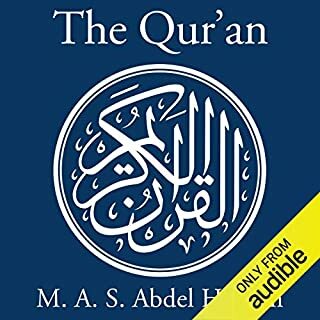 Yes, I repeat, in an audiobook of over 83 hours, there is apparently no reference guide to the various sections and parts. Yikes, how am I supposed to find what I want to hear without spending lots of needless effort to locate the precise passages I need. 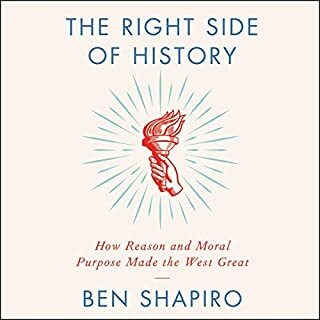 I was curious as to why there is no reference guide included so I called the staff at audible and they said it depends entirely upon the individual publishers. 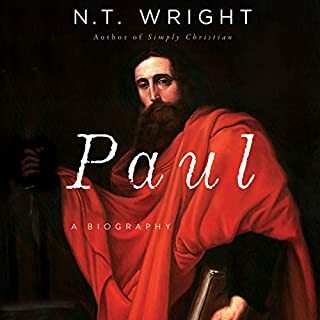 There are some other Bibles in the audible inventory which have reference guides, but sadly not this particular version. It takes so much enjoyment out of this purchase not to have adequate support in finding what you want rapidly and easily. It would have been so simple to have included a .pdf with the various sections explained. 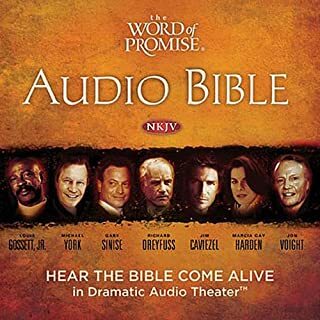 Would you listen to Complete NIV Audio Bible again? Why? Yes. I like to listen to Mr. Suchet read when I am lying in bed for the night. The Bible is soothing and when you add Mr. Suchet's voice it mellows the day you've had and allows you to relax. 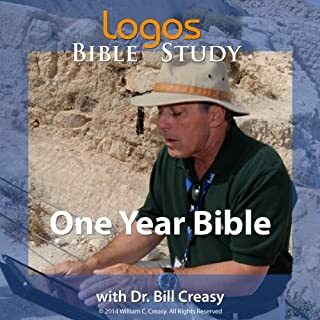 What was one of the most memorable moments of Complete NIV Audio Bible? The sweetest - Jesus putting his hands on the children. And not allowing them to be pushed away. The most tragic - When reading of people eating their own children. I can understand people getting frustrated about the index. But listening as I do at night, I just pick up where I left off. Would you try another book from Biblica and/or David Suchet?